[ARCHIVED THREAD] - Wood Pistol Grip For Yugo? Anyone have pics or recomendations? I see that Ironwood Design IWD makes pistol grips for Yugo AK's (M70B1). Has anyone switched from the original black composite plastic pistol grips to a wooded variety for their Yugo AK? 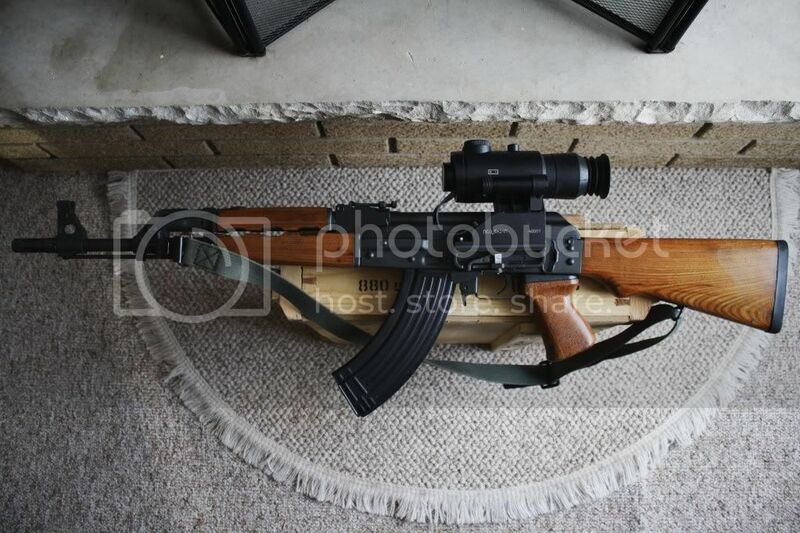 I have a fixed stock Yugo that I am thinking about swapping the black pistol grip to a wooden one. It looks like IWD has a couple, but most interesting the have one called "Scaled down M76 Yugo pistol grip". I have a Mitchell Arms M70 with the wood grip. It is "fatter" and is actually comfortable even though I prefer smaller hand grips but not too small like the standard AKM type grip. 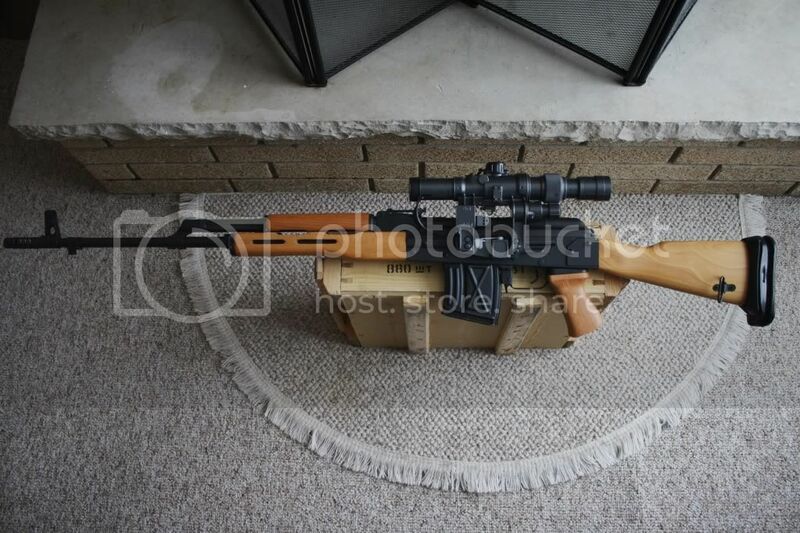 I have another M70 built from a kit with the plastic Yugo grip and I think it's a good size. I replaced the grip on my Saiga Legion with a Palm Grip. So I'm a mid-way kind of guy, I guess. I also have the scaled-down Ironwood M76-style grip but it is on my PSL. This grip is the perfect size IMO. Those two look real nice with the wood grip. I will have to contact IWD about the scaled-down M76 version. I assume that since you mentioned it being the perfect size, then you would recommend that one over the regular surplus version? I will have to contact IWD about the scaled-down M76 version. I assume that since you mentioned it being the perfect size, then you would recommend that one over the regular surplus version? I have medium sized hands and for me the Ironwood grips feels better, although I have no problems with the surplus M76 grip either. I find both to be quite comfortable in the hand, the Ironwood grip more so. It looks like you also have the M76 buttstock as well? Hopw does that feel and is the cheekwled any better for an optic? It is a M76 buttstock and it's no better or worse in terms of cheekweld. I like it.